Latest Calendar of Educational Events and Programs for the Soul Biographies Inner View Work. For Professional and Vocational Development. Or simply for the Transformational Journey of Your Own Life. All are Welcome. USA, Europe and occasionally further afield. 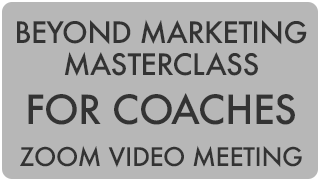 And Online via very personal Webinar and Video Meetings. Check back for New Dates. Or join the LIST. If you have questions send us a MESSAGE. CLICK on the relevant event box for further details. 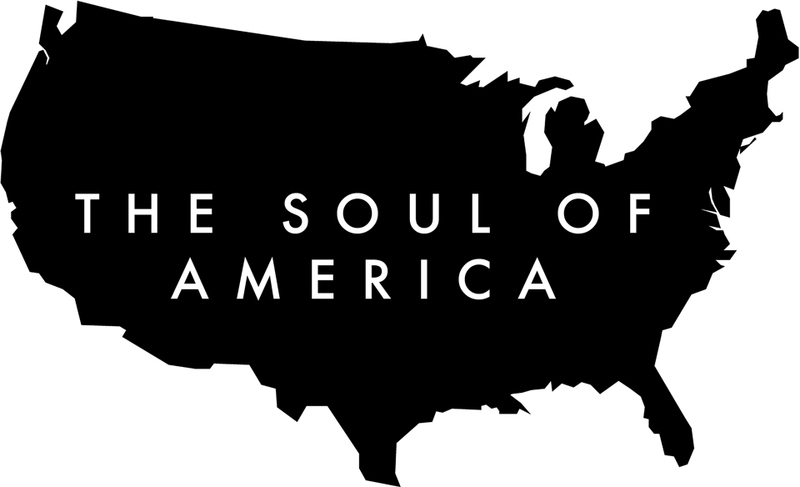 An introduction to Soul Biographies and the Inner View Method. An education in Surrender, Authenticity, Human Attention, Intuitive Intelligence, the Art of Non-Directing and much more, via the experience of this unique method. And a class and dialog about the three profound levels of seeing. To see another, to be seen and to see oneself. A profound experience for the materially wealthy who are yearning for the inner equivalent. 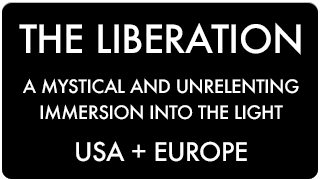 A mystical and unrelenting immersion into the light. 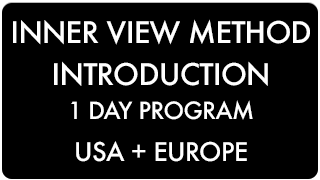 INTRODUCTION PROGRAM : An Introduction Program over an intensive 1 Day. Larger group than the intensely personal experience of the Core Immersion Program but covering many of the elements in the curriculum delivered, all through the visceral experience of live filming. For professional and vocational development. 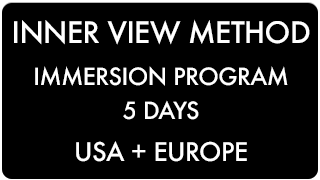 IMMERSION PROGRAM : The Main Inner View Program. Delivered over 5 Close Up Residential Days. Small intentionally put together groups. Learning through the visceral experience in front of the camera, behind the camera, as a close up witness to the process of others and the observation of one’s own experience on film. See CURRICULUM. “The very few things that Coaches have to know about explaining what it is that they do that will set them (and their clients) free to be successful.” Born of the visceral experience of many years and many coaches at the end of an unrelenting camera lens.